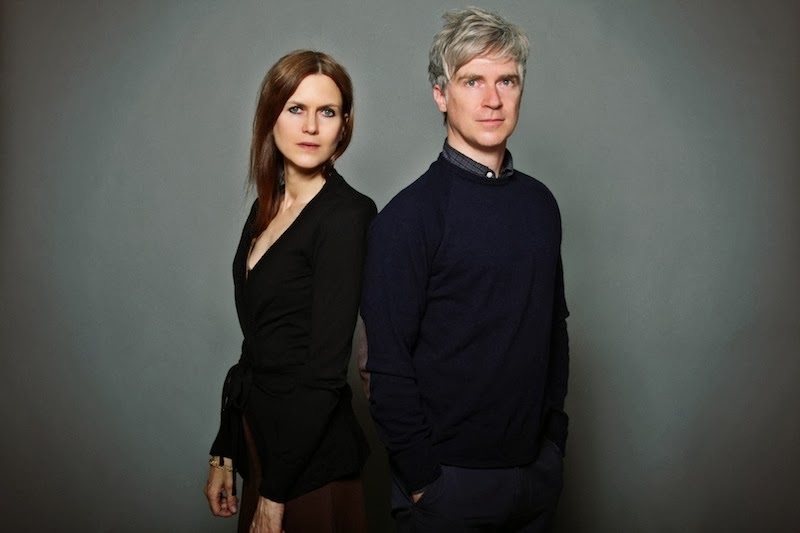 Minor Alps, the collaboration between Nada Surf's Matthew Caws and Juliana Hatfield, released a video for their track “Waiting For You” about a month ago. The clip stars Julie Gayet and Philippe Rebbot and was directed by Emilie and Sarah Barbault. Check it out below. Minor Alps released their debut album Get There in October 2013. Over the last two decades, both Caws and Hatfield have carved out long-lasting - and strikingly independent - careers within a dependably fickle music business, Caws with his now 20-year-old New York City group Nada Surf, and Hatfield with the Boston-reared Blake Babies, the Juliana Hatfield Three, Some Girls, as well as a number of releases under her own name. Hatfield and Caws not only share lead vocals and co-writing credit on each of the eleven songs that comprise Get There; aside from some drumming and programming by Parker Kindred (Jeff Buckley, Antony and the Johnsons) and Chris Egan (Solange, Computer Magic), the pair plays every instrument and conjures every sound - from primitive electronic dub pulse ('Buried Plans')-- to straight-up rock hook ('I Don't Know What To Do With My Hands') to stripped-down electric guitar punch ('Mixed Feelings') to eerie trance-allure ('Radio Static') to hypnotic guitar drone ('Waiting For You').